The gift of a diamond ring doesn’t have to be tied to only an engagement ring. 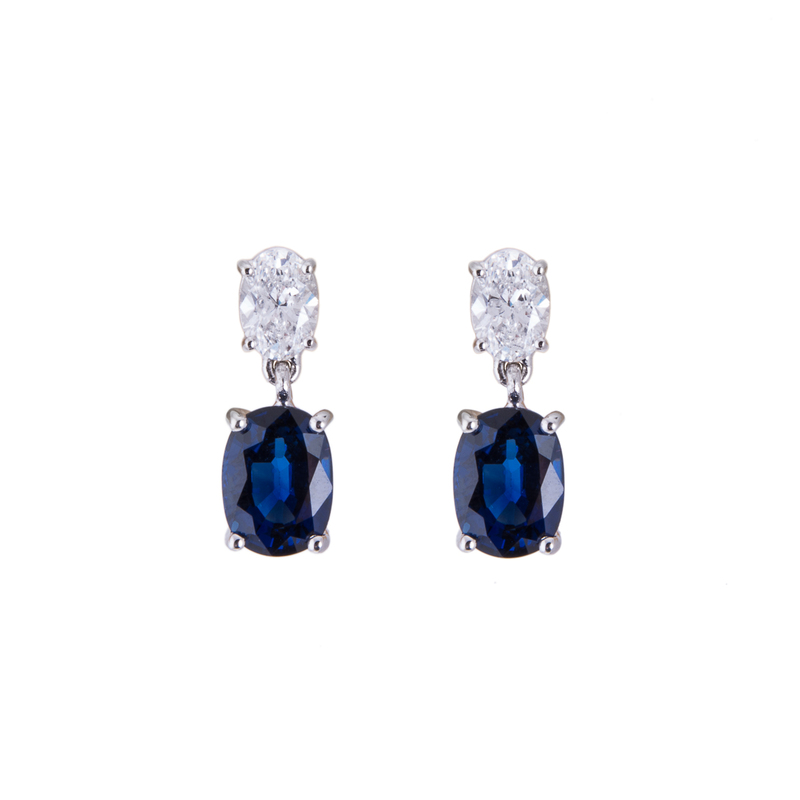 The fine jewellery that you can peruse at Hancocks Jewellers will show you a wide variety of settings to choose from. You can chose from a square cut white diamond ring with a prominent setting or perhaps a round cut diamond is more suitable for your tastes. You can be assured that you will have diverse selection of diamond rings. The cut of the fine diamond rings isn’t the only decision you will have to make. The choice of metal to have your exquisite white diamond set in is a large part of your diamond ring selection. Do you prefer the gold setting because it shows off the perfect diamond ring to perfection against your skin? The other selections you may find at Hancocks Jewellers would be white gold or even platinum. The tear drop can be brought to life in an impeccable platinum band. The platinum setting you can choose is the strongest metal to have your white diamond ring set in. 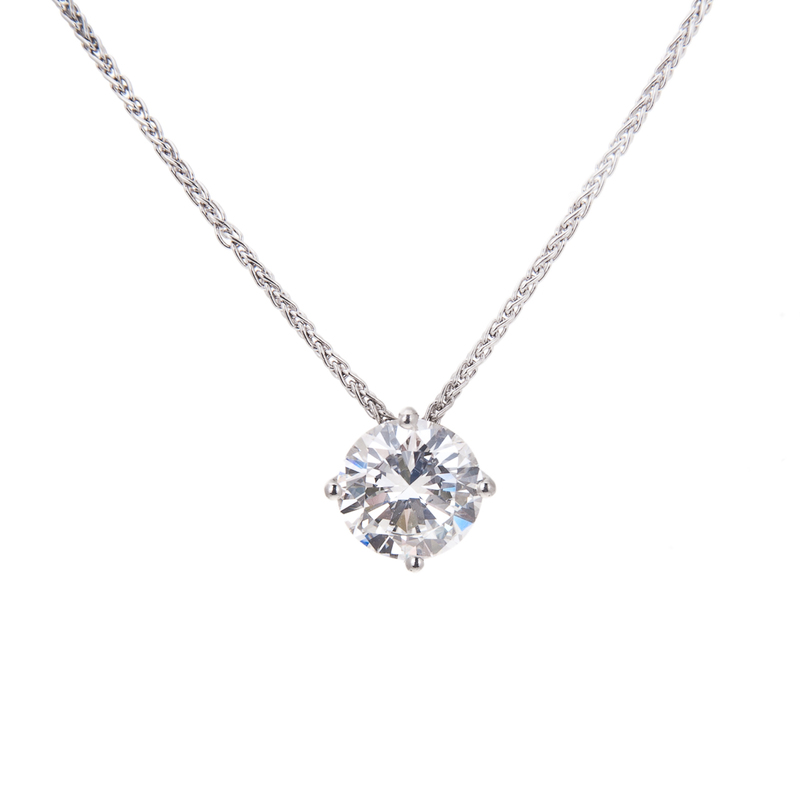 The strength and durability of this metal will ensure that your diamond ring will last forever. If you prefer to have more than a single carat diamond ring you can certainly find diamond bands that meet your requirements. 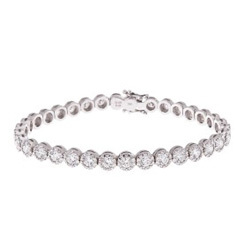 The circle of perfectly matched diamonds in your ring will be a cherished adornment. You again can have a wide choice of styles for the cut and clarity for diamond ring. A circle of square cut diamonds or a round cut diamond with emeralds set between them in a white gold setting could be your hearts desire. 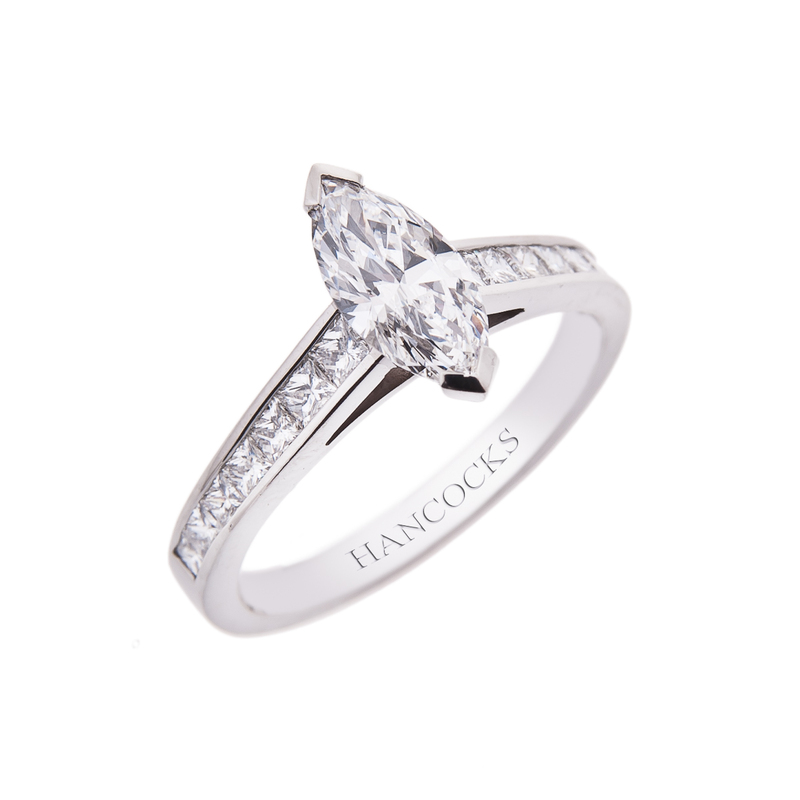 The finely crafted diamond rings that you will see at Hancocks Jewellers will warm your heart. The personnel at Hancocks Jewellers will be able to assist you in choosing the perfect gift for yourself or that special someone.